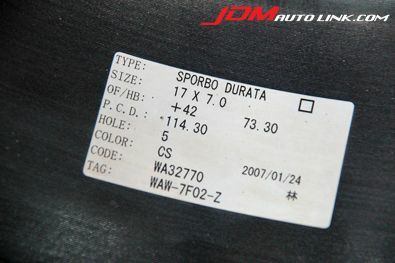 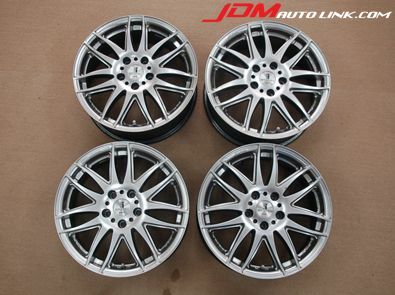 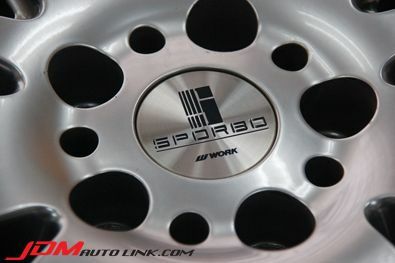 We have a set of excellent condition Work Sporbo Durata Wheels measuring 17" x 7J 114.3 Offset 42. 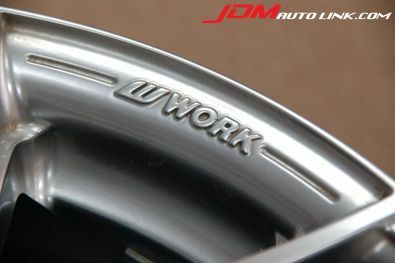 The wheels will even come with Work centre caps. 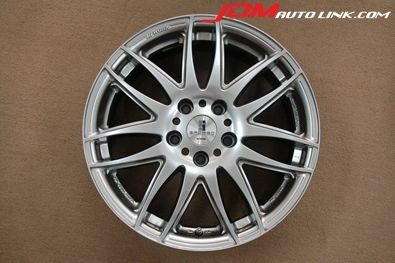 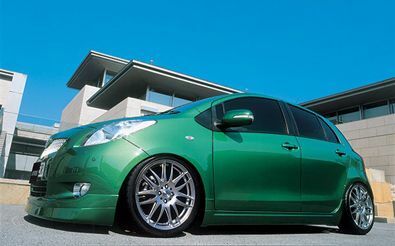 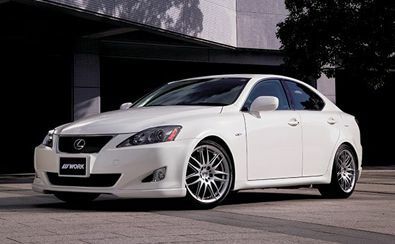 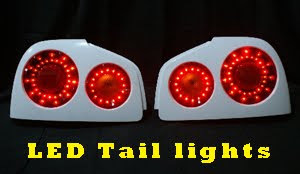 These wheels will be suitable for cars like the Serena, Odyssey, Voxy, Altezza, Ipsum, Civic, Integra, CR-Z, Stream, Mazda 6, etc.... Kindly contact your local tyre shop for fitment to your vehicle.